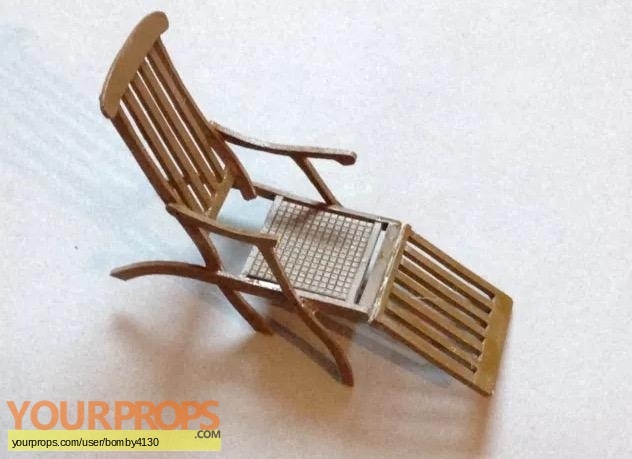 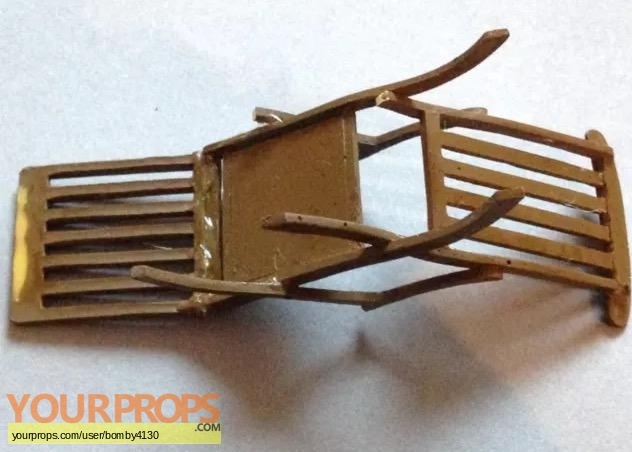 Lightstorm Entertainment miiniature model deck chair used on Titanic models for the 1997 film. 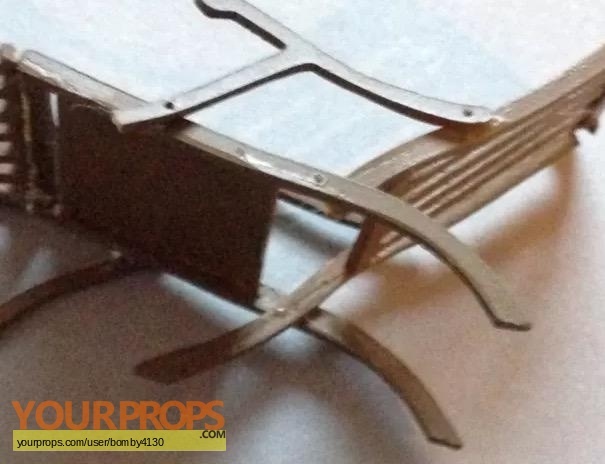 The model's measurements are 3 1/2" x 1 1/4" x 3". 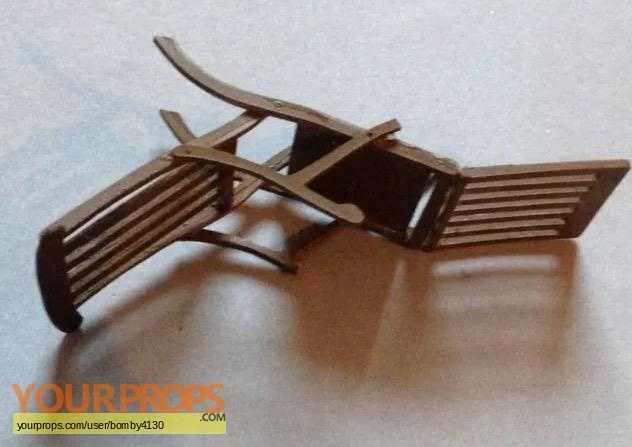 view all 36 items of "bomby4130"
** The content of this listing is the sole responsibility of bomby4130. Yourprops.com, its owners, agents and assigns assume no liability.